Made with a simple touch of delicateness for a newborn sweet and tender. 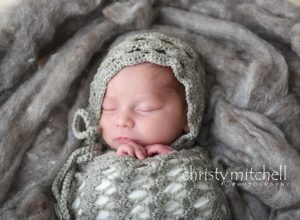 The light and lacy pattern of this bonnet and cocoon was created for the Battle of the Stitches Round 9. 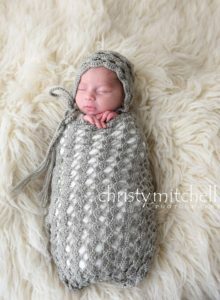 The Trellis Bonnet and Cocoon are only available in newborn size.